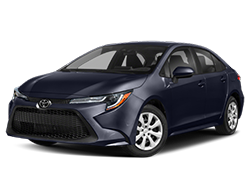 Find a great sale price on this 2016 Toyota Camry Hybrid 4dr Sdn SE at Putnam Toyota in Burlingame, California. 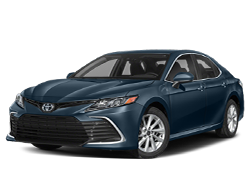 This 2016 Toyota Camry Hybrid is located at our Toyota dealership in Burlingame. 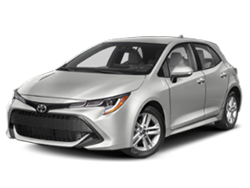 We also serve the Bay Area, serving San Mateo, along with the rest of the East Bay, South Bay and Peninsula. 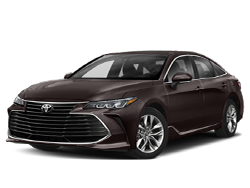 So if you're looking for a great price on this 2016 Toyota Camry Hybrid 4dr Sdn SE or just looking to get an auto loan for the vehicle you want... you've come to the right place! 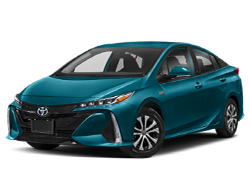 Putnam Toyota. 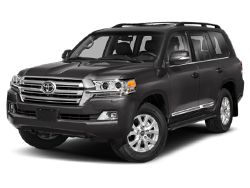 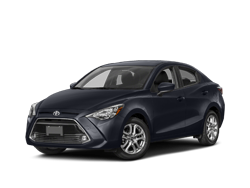 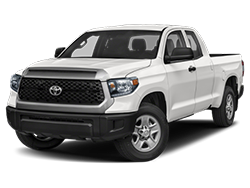 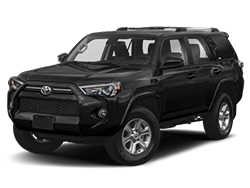 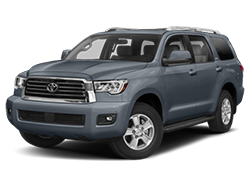 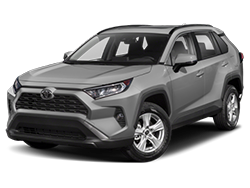 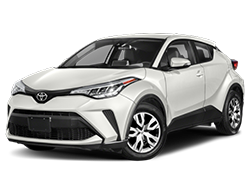 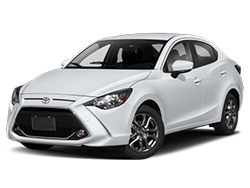 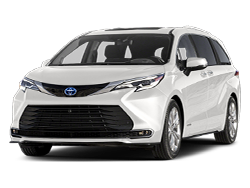 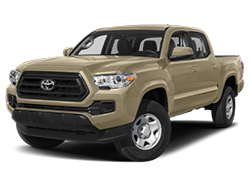 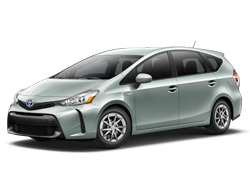 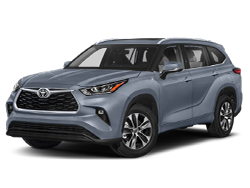 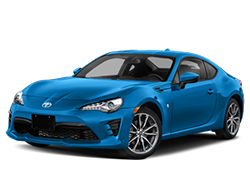 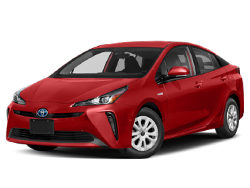 1-OWNER--CLEAN CARFAX--HYBRID SE--NAVIGATION--BACK UP CAMERA--LEATHER/CLOTH COMBO--BLUETOOTH--ENTUNE--MOON ROOF--PREMIUM WHEELS and much more so call today to schedule a test drive.